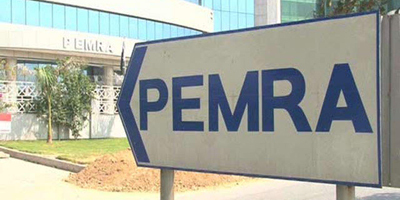 ISLAMABAD: The Pakistan Electronic Media Regulatory Authority (PEMRA) is seeking a clarification from Bahria Town for announcing plans of launching a television channel without having a proper license. In a letter to Bahria Town's Chief Executive, PEMRA says no satellite television broadcast license has been issued to them. Bahria Town ran advertisements in national dailies on November 8, seeking staff for its channel. In that light, the regulatory authority asked M/s Bahria Town to clarify its position with regard to that advertisement. 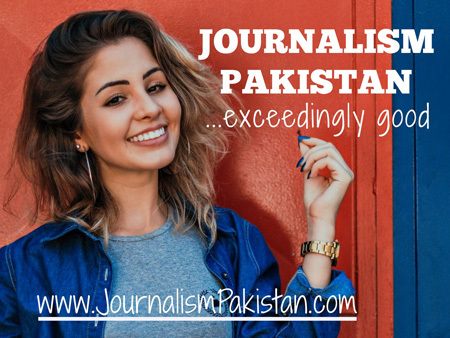 PEMRA warned that operating any satellite TV channel without a license is a violation of Section 19 read with Section 31 of PEMRA ordinance 2002 (Amendment Act 2007) for which PEMRA can take action. 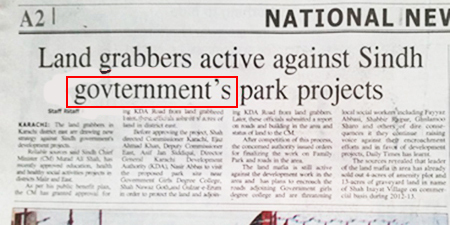 It could not be known if Bahria Town responded to the letter written by the authority's General Manager Licensing.